BONUS 3: Access Into Our Elite Mastermind Circle (Regular $2,500 Entry Price). 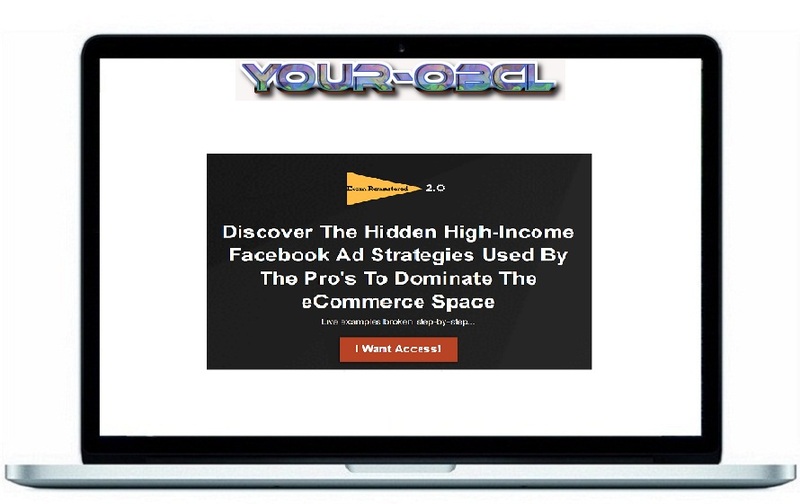 This Is Where You Will Get 1 on 1 Coaching And Direct Help With Any Problems You Are Having With Scaling Your Business With Facebook Ads! Oh, and did I mention that I am building all of this out and showing you everything live, inside of my computer with examples of every scenario and outcome to ensure you drill down this skill!